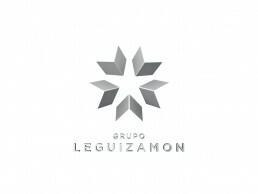 Grupo Leguizamón is an enterprise dedicated to the generation and development of business both nationally and internationally, known for providing comprehensive solutions through specialized professionals.With innovation as his main strategy, excellence and commitment comes to each client. 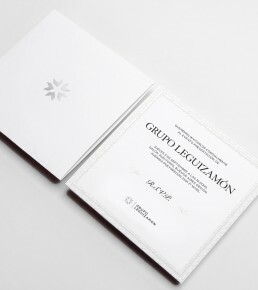 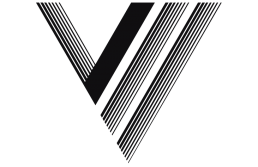  We developed and umbrella brand and five independent divisions, each one with an unified vision and objective. 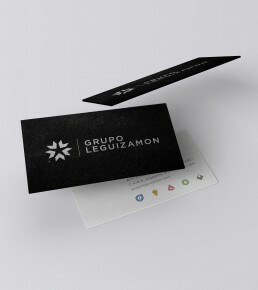 A strategic positioning and clever identity were part of a broader effort to set the visual direction for Grupo Leguizamón and lay the groundwork for a clear communication.